For those applications that require a higher torque output, our 650 Series range of Professional Torque Wrenches are available in models ranging from 130 – 1500 Nm and which guarantee an accuracy of +-3% of reading. 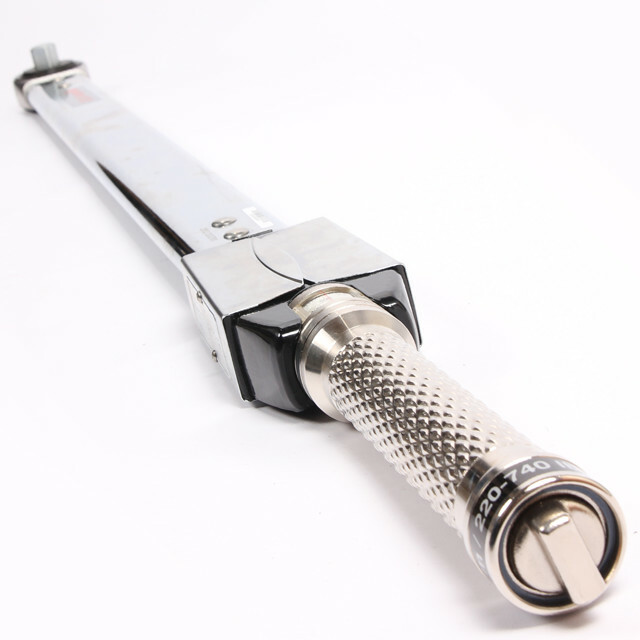 Designed for ease of usability the Professional 650 series are lightweight and non length dependant. An extension handle can be used to reduce operator effort and is routinely supplied with the 800, 1000 and 1500 models). The 650 range of Professional Torque Wrenches are also available as a Production “P” Type for use in a production type environment where tools are assigned a dedicated application and torque values are set. (Must be set using a Torque Tester).